How important is the notion of community to skilled social work? 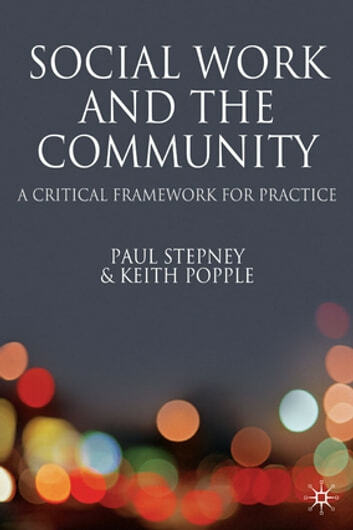 This book explores how the concept relates to policy, theory and professional practice. 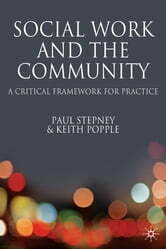 With analysis of contemporary social problems throughout a variety of community settings, this book demonstrates how important community-based approaches are to all social workers today.